The SE Edinburgh Foodbank has been running for over five years to try and meet some of the needs of the local community. In 2016, 1,109 people were fed of which 399 of these were children. Support from the KLM Partnership will go towards keeping this vital community support centre open. 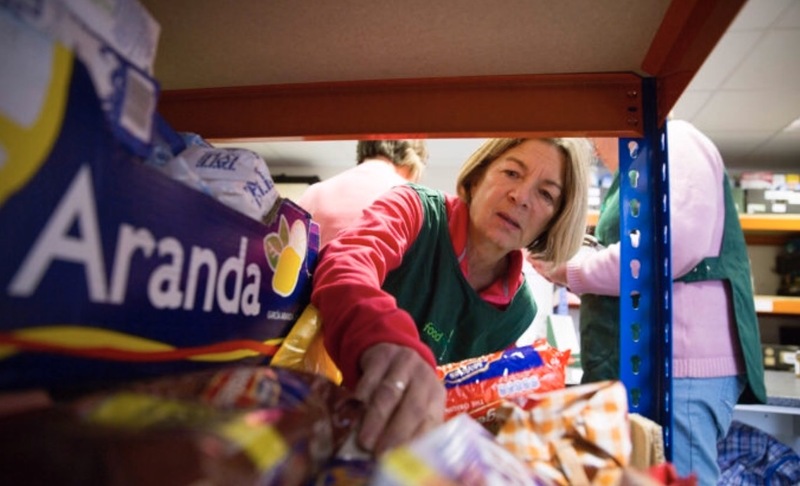 In Edinburgh Blythswood Care run the south-east (SE) Edinburgh Foodbank, a crisis programme that provides a three-day supply of non-perishable food to people who find themselves in desperate situations and without the funds to buy food. The grant is helping towards the running costs for SE Edinburgh Foodbank that Blythswood have to find. All costs for the Foodbank are met from Blythswood income for which they rely on the general public to provide. All food is from public donations but running costs are borne by Blythswood. 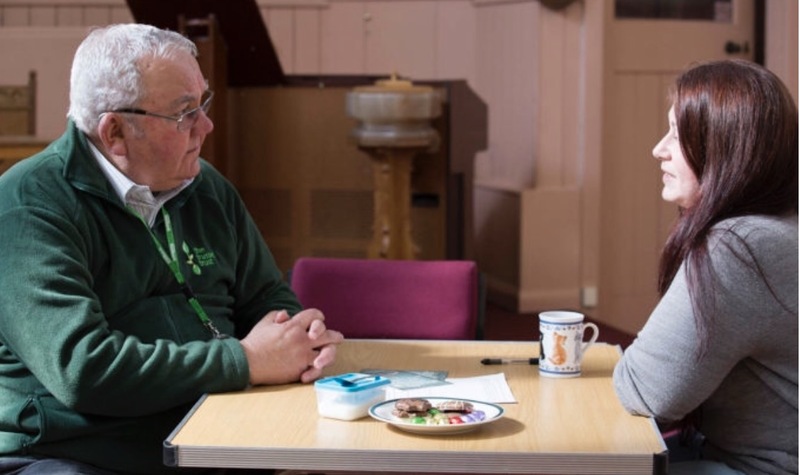 The grant from the KLM Partnership is helping to cover the rental of the Foodbank centre in Burdiehouse that is an essential meeting place for those in times of crisis.